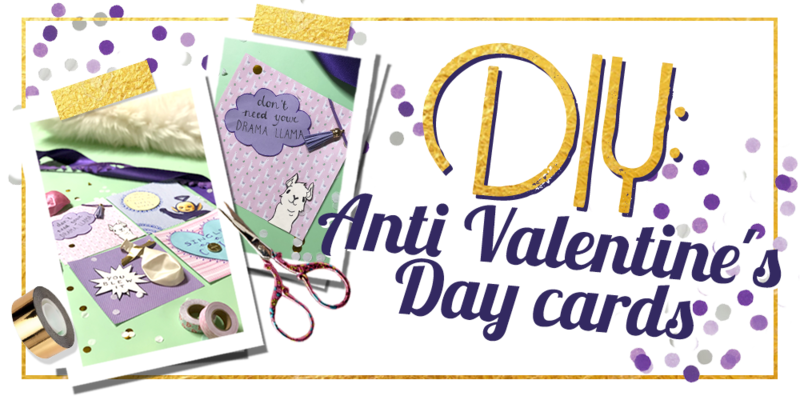 Do It Yourself Anti-Valentine cards! All you need is love… uhm these craft supplies! 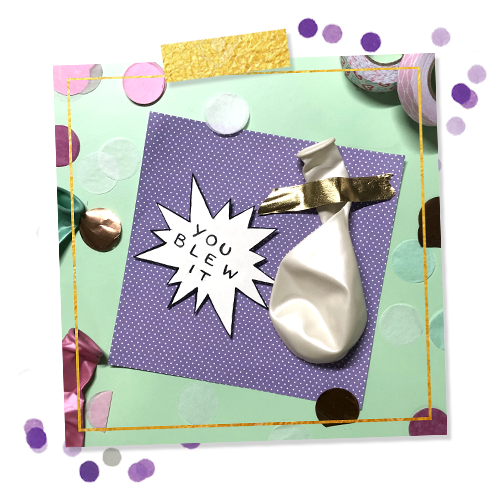 This card is for you sassy ladies out there! Print an image of a Teletubby and cut it out. Stick this image onto a sheet of cute paper. Then choose a sheet of paper in a contrasting colour and cut out a fun shape. Write the text ‘You can’t touch my tinky winky’ on it using fun fonts and stick this onto the paper as well. Decorate the card by adding a swirl pattern, adding some glitter or anything else you fancy! Print an image of a lama and cut out this shape. Glue the llama onto a fun card and pick a sheet of coloured paper in a contrasting colour. 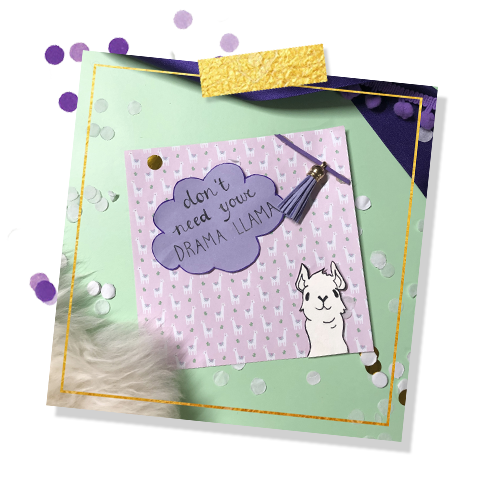 Cut a fun shape out of the coloured paper and then write the text ‘don’t need your drama llama’ on it using fun fonts. 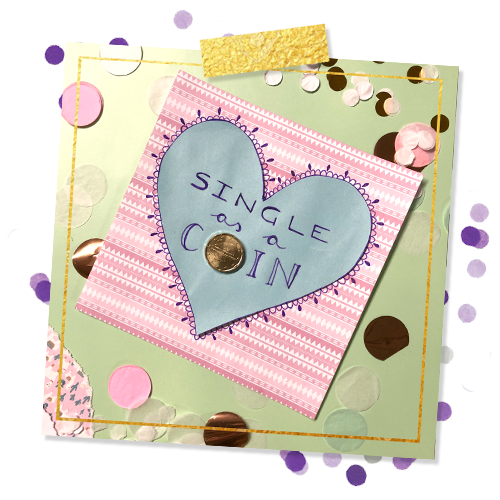 Glue this onto the card and decorate the card with glitter, tassels, buttons or other little trinkets. No drama with this card, just fun! All done? Share your cards using #topvintagestyle. We can’t wait to see them, ladies!